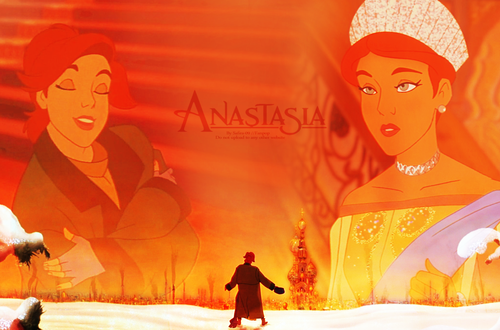 Anastasia Wallpaper. Do not upload to any other spot, website or use to make icons or other graphics, thank you. 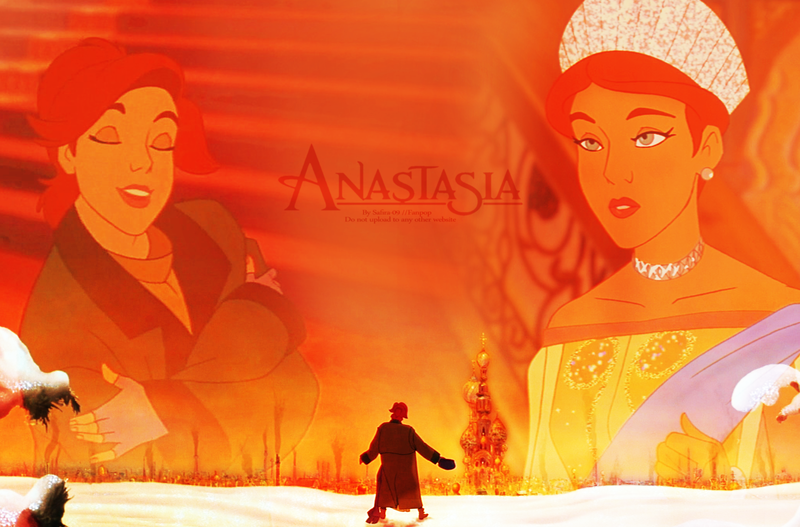 HD Wallpaper and background images in the Childhood Animated Movie Heroines club tagged: heroine safira-09 non disney anastasia princess.